Home Events Time to Rev up for Race to Ria Bintan! 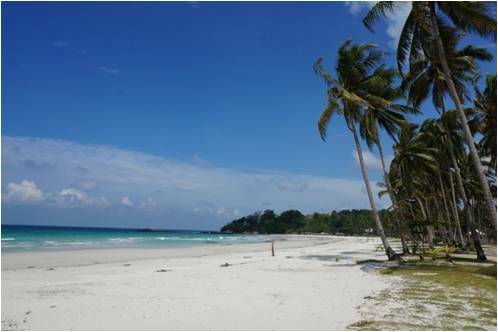 Bintan, Indonesia: On your marks; get set … go! The Race to Ria Bintan is about to get under way. The opening leg of the 12-month series is scheduled to take place at the award-winning course on July 30. Winners of each of the 12 legs will qualify for the Grand Tournament in July, 2016 when the triumphant individual will be rewarded with a one-year membership at Ria Bintan. Furthermore, the top five finishers in all of the monthly qualifiers will be invited to participate in the first tournament to be staged on the Ocean Course, currently undergoing renovation. 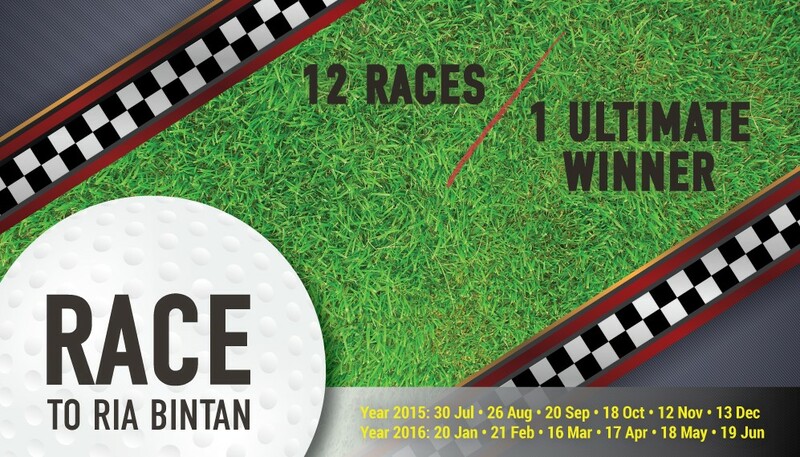 Each preliminary round of Race to Ria Bintan consists of a single round of 18 holes. It shall be played on System 36 stroke play format, in accordance with Rules of Golf approved by The R&A, USGA and the local rules of Ria Bintan Golf Club. 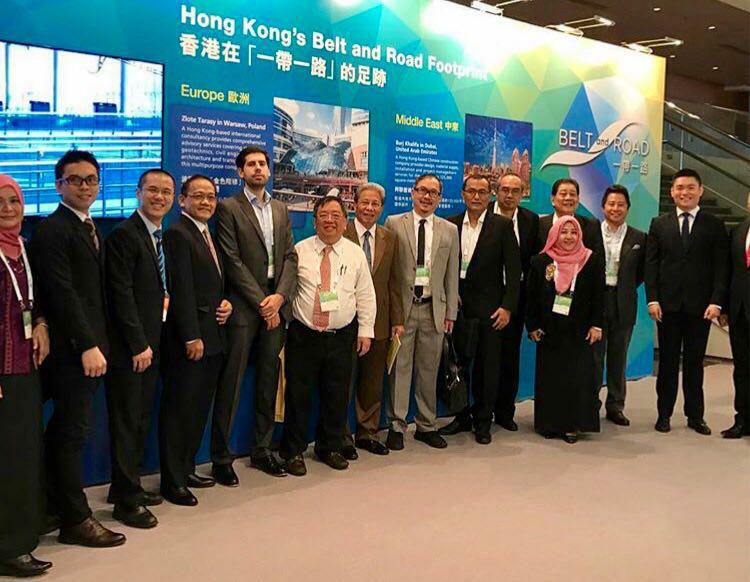 Ria Bintan is a Golf Facility Member of the Asian Golf Industry Federation.